Xploding Boxes has been updated to version 4.3, adding ten new levels bringing the total up to 370. This update also improves the app’s handling of square displays, adding support for the soon to be released BlackBerry Q10, and providing better support for the Windows 8 version when in three-quarters snapped mode. The menu icons for the app were also refreshed on Android, Nook, and Playbook versions of the app, in order to match the style that was recently revealed on the BlackBerry 10 version of the app. 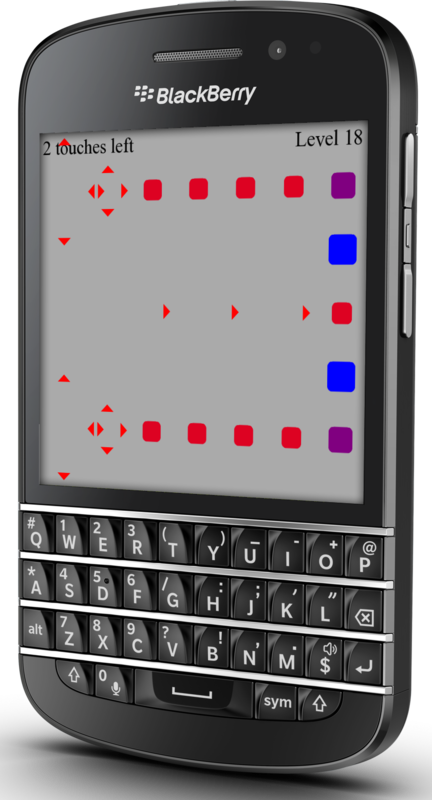 Xploding Boxes is a strategy game for BlackBerry, Android, Nook, Windows 8, and BlackBerry 10 where the goal of the game is to start a chain reaction that will explode all of the boxes on the screen. Each level gives you a different number of touches, and requires a different strategy to solve. The game itself, and the first 25 levels are available for free, while an in-app purchase can be used to access the rest of the levels for just $2.99 while maintaining your progress from the free levels.